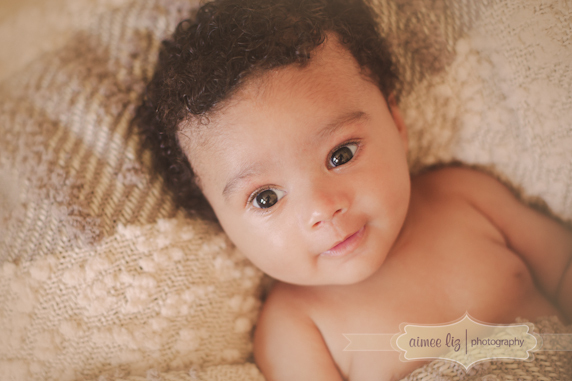 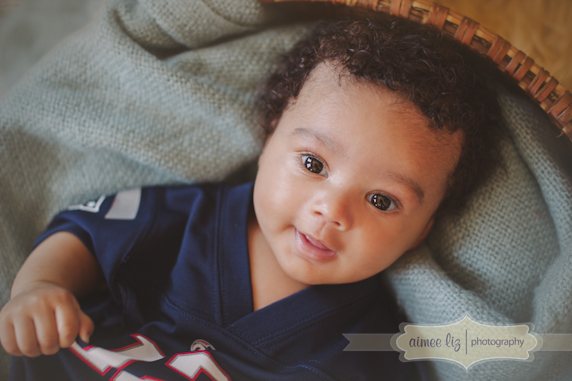 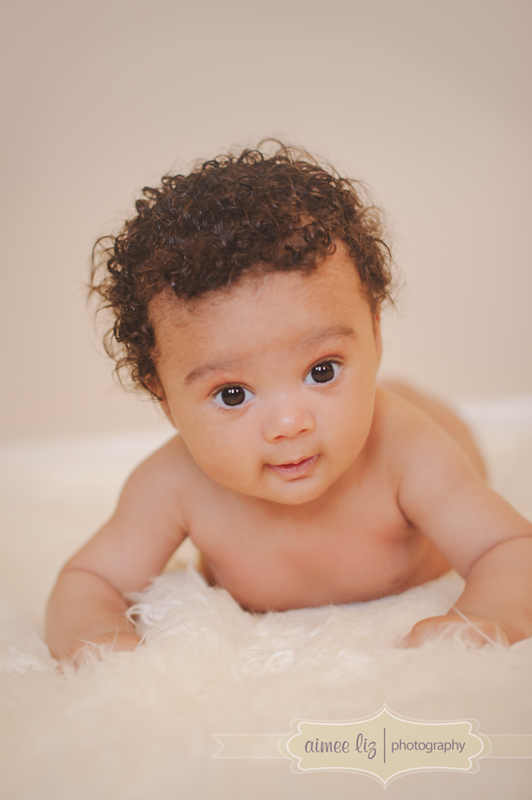 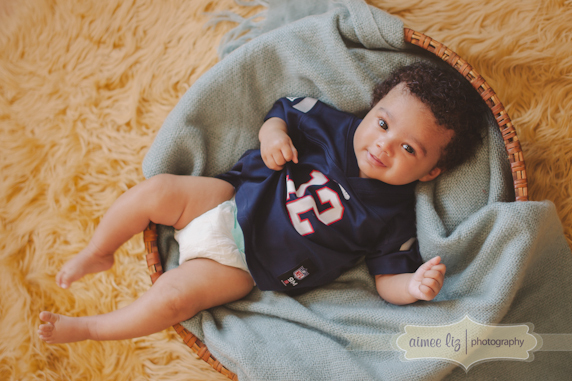 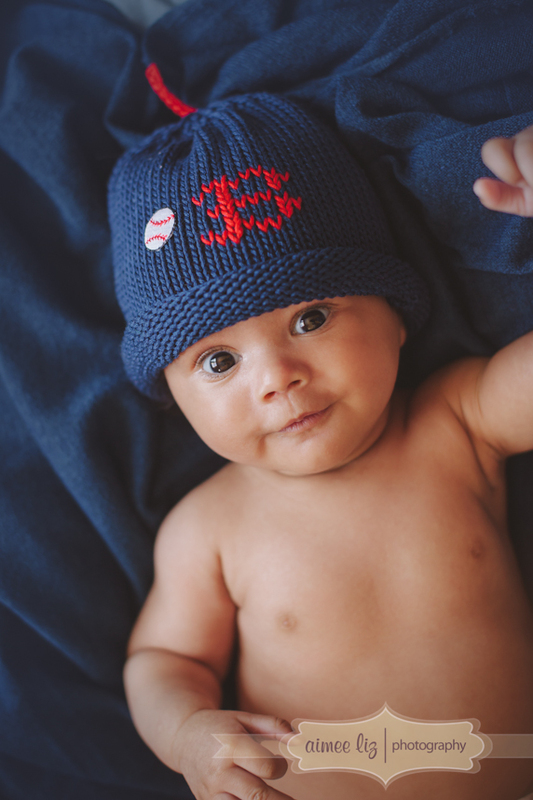 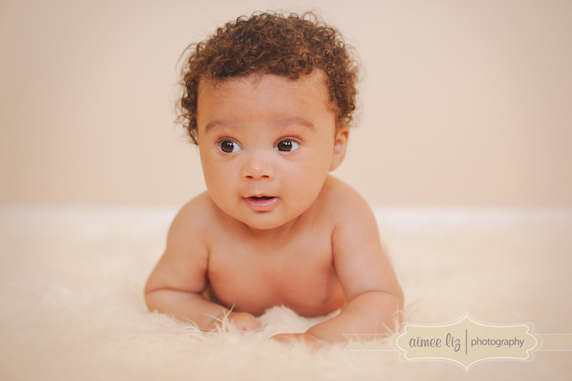 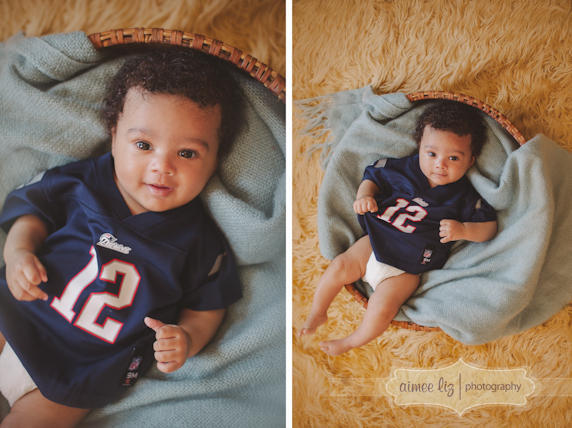 I can’t believe how big Avery has gotten since his newborn photos a few months ago. 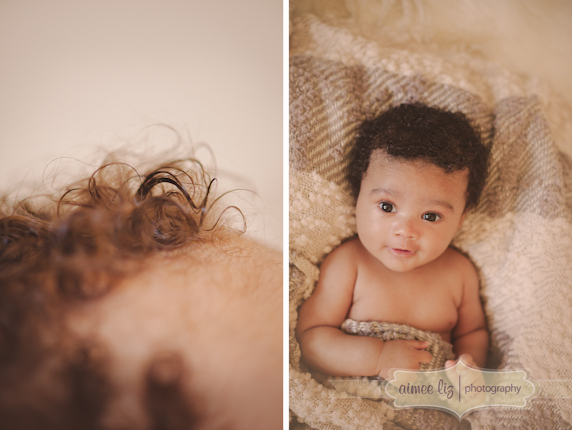 He is turning into such a little man with a really big personality… and big hair! 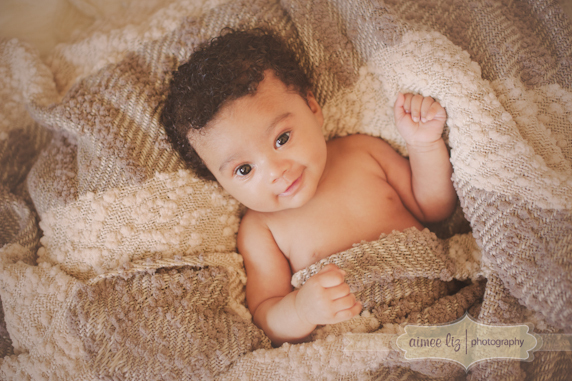 He is such a love, and it was really sweet seeing him smile as his mom and grandma talked to him while we were shooting. 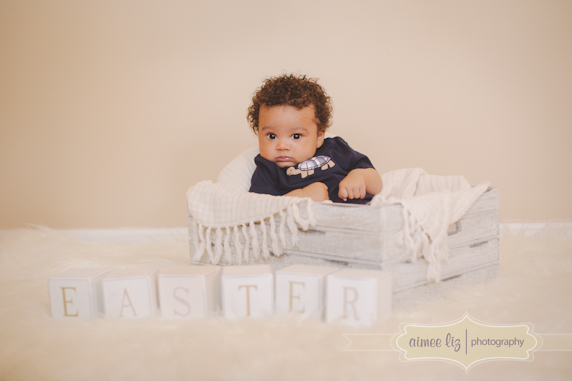 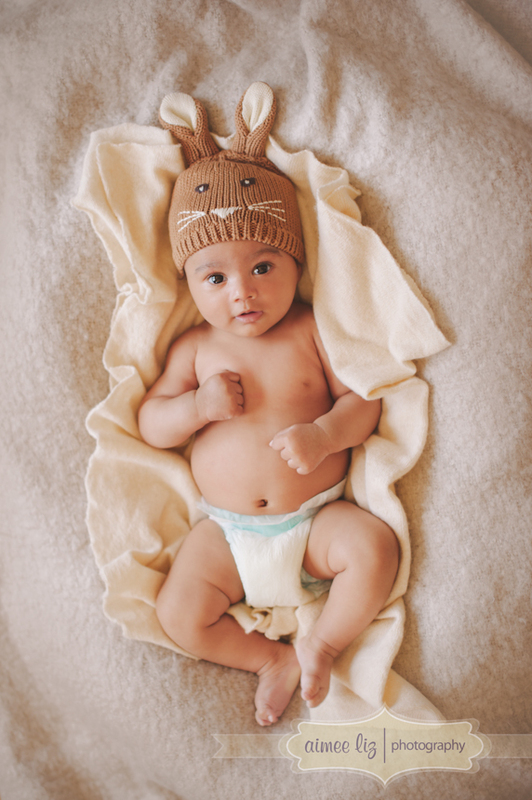 He was not a fan of wearing his easter outfit, but adored hanging out in just his diaper… I especially love the ones of him hugging his stuffed bunny. 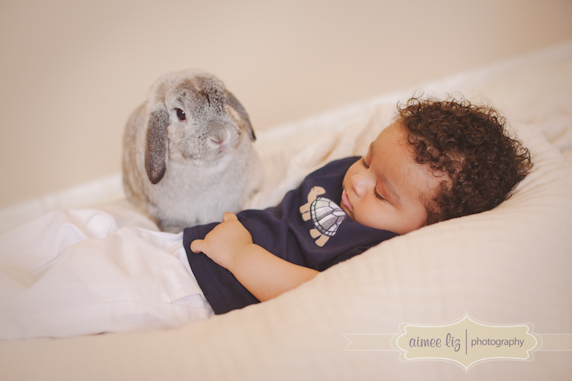 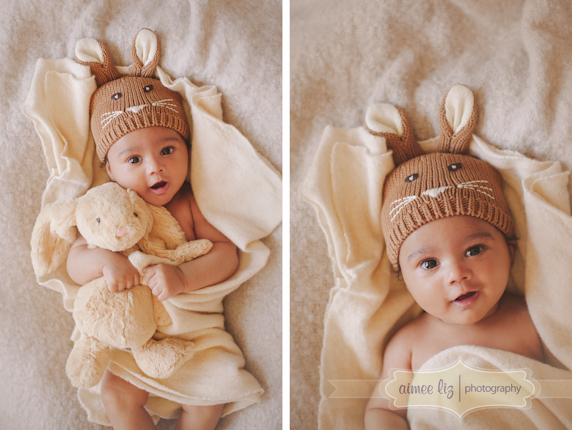 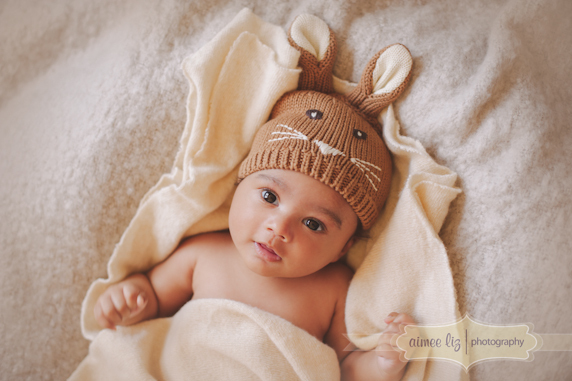 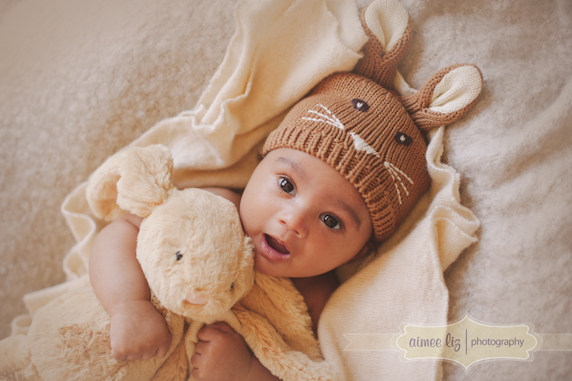 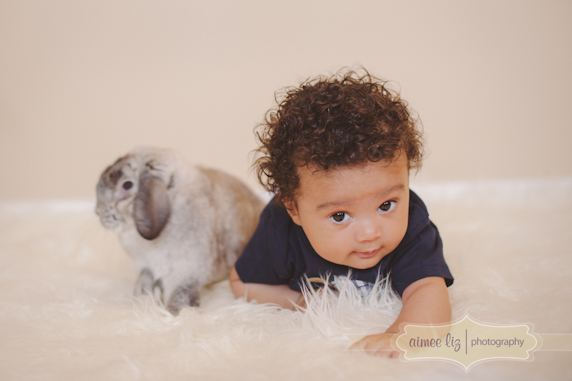 And special thanks to my friend Stacey for bringing her bunny along for some fun Easter photos!